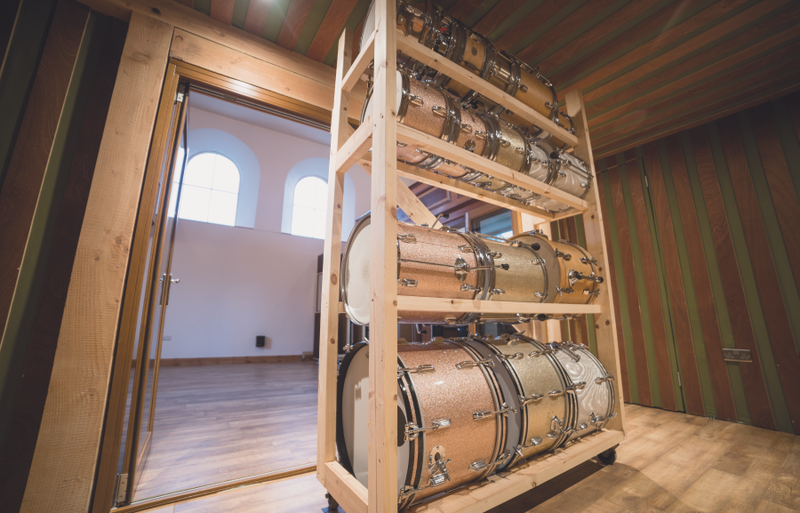 The former Chapel has naturally high ceilings, along with a dry sounding non parallel room – this gives StudiOwz the flexibility to accommodate any type of recording situation. Overlooking the downstairs live room, is a spacious control room, filled with natural light. 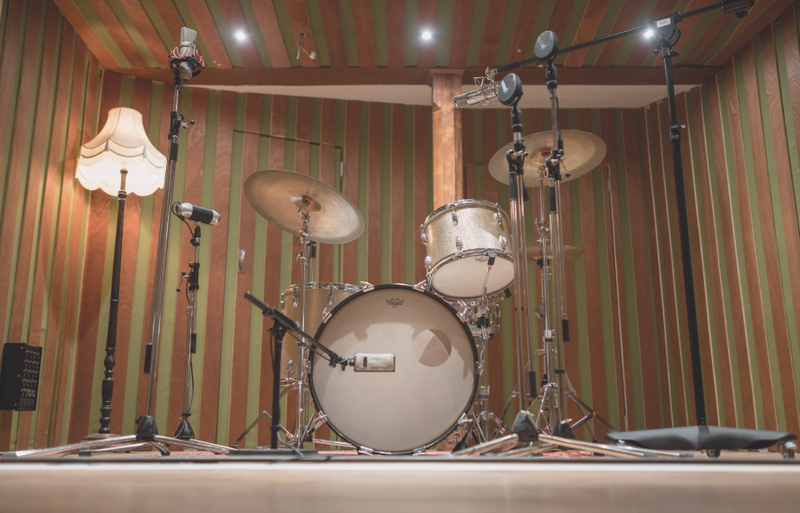 StudiOwz boasts a collection of both vintage and modern recording equipment. 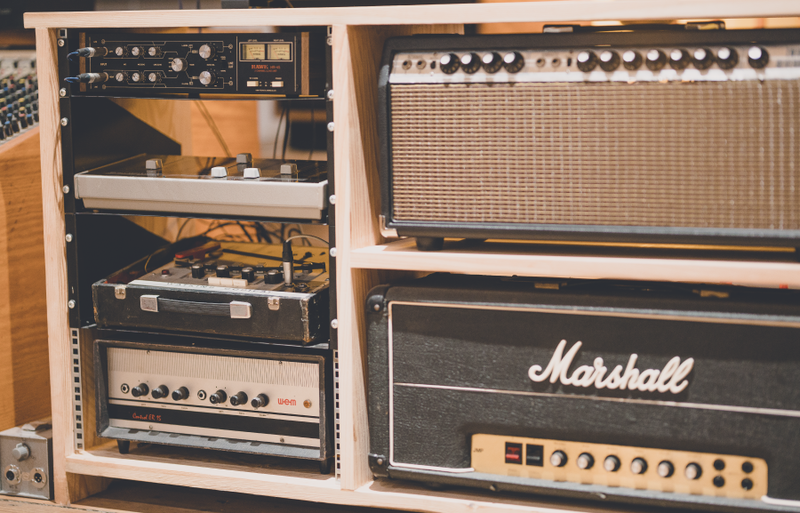 It satisfies the needs of any recording musician and producer. 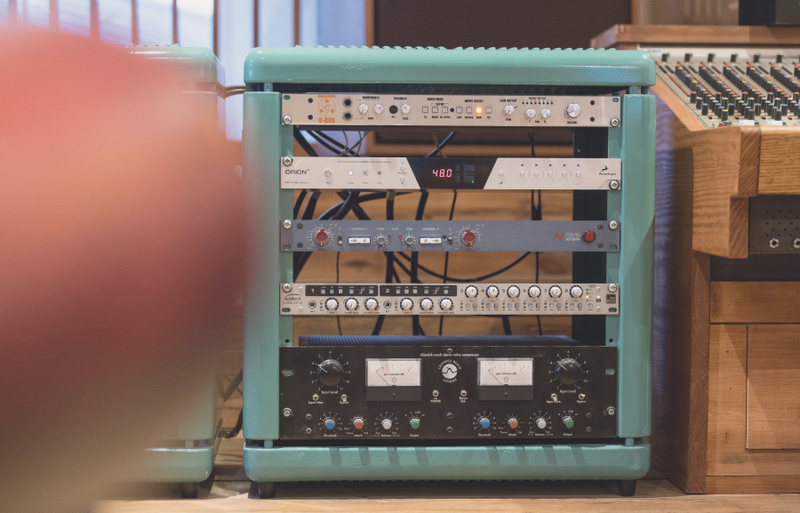 With StudiOwz’ vintage FX, the best analog outboard and the latest digital plug-ins, you and the engineer can bring any song to life with the right mix. If required, StudiOwz can provide in house professional session musicians at an additional cost. In house mastering offered at very competitive rates. Comfortable and affordable, sleeps 8 in total. This consists of a bunk room that sleeps 6, and a double room that sleeps 2. Rates per night include bed and breakfast. 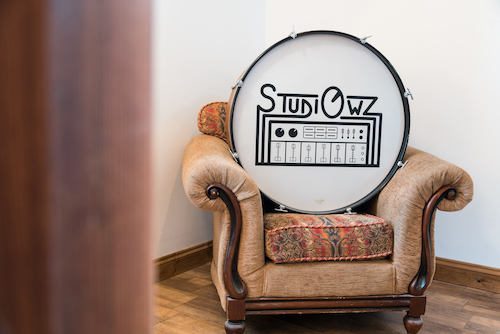 StudiOwz is a residential recording studio located in the depths of Pembrokeshire, South West Wales. This converted chapel has been designed and built by owner/engineer Owain Fleetwood Jenkins throughout 2018, and is now open for business. 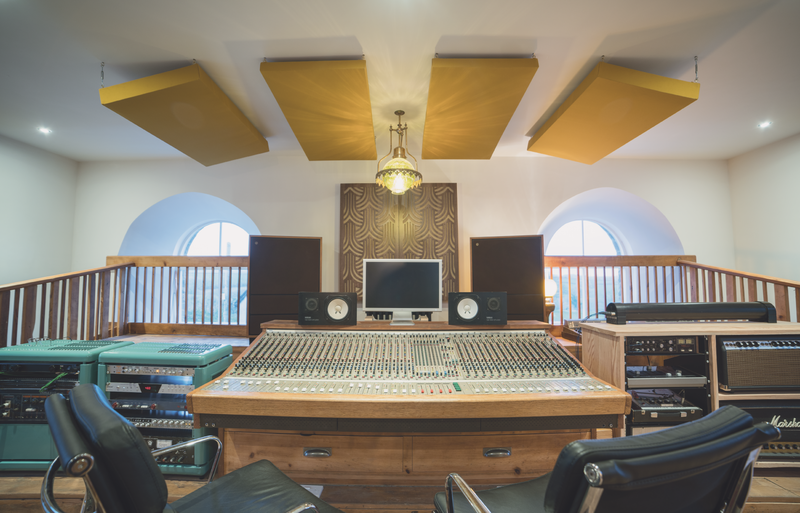 The control room is based around a vintage CADAC J-Type console and a selection of world class preamps and compressors. 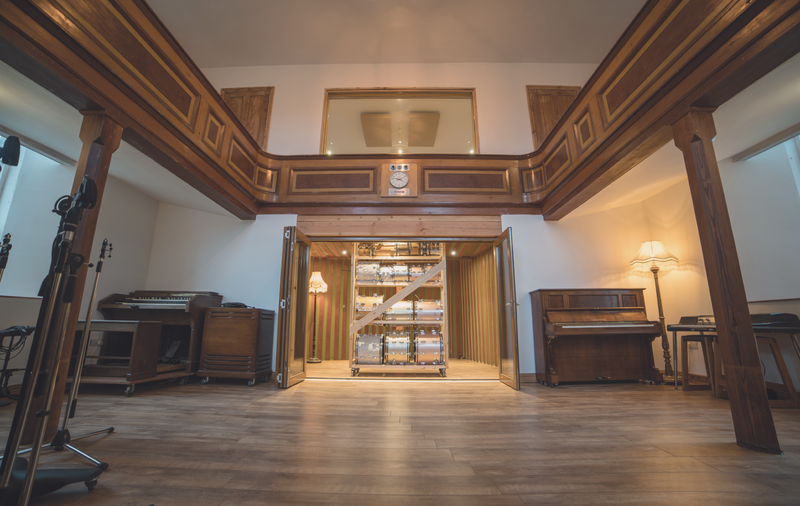 StudoOwz has a large live room with high ceilings in the main area of the original chapel along with a tight sounding, non-parallel live room in direct line of sight, making this a very flexible space for tracking a record or filming your band live in the studio. 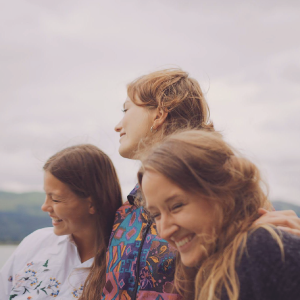 Originally hailing from the Northern, Southern and Western parts of Norway, the Tenby (Wales) based trio I SEE RIVERS moves in a musical landscape they’ve dubbed “Float Folk”. 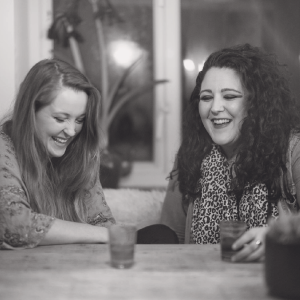 Sister Bodhi, is a collaboration of two songwriters, Jodie Marie & Bella Collins. Performing blues infused original songs, laced with Everly-esque harmonies. 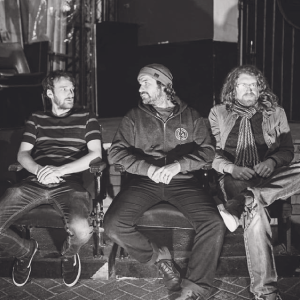 Inspired by the great surf movie soundtracks across the eras, Alaias’ all original material will conjure the waves in your mind and evoke the free spirit in you. With elements of post-rock, punk-jazz, ambient, psyche and electronic music. Music from the realm of experimentation that belongs to the sea. 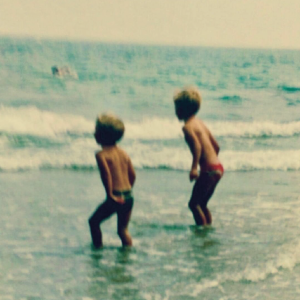 Couling Towers are Ollie & Toby Couling – two brothers making music. StudiOwz is a residential recording studio located in the depths of Pembrokeshire, South West Wales. 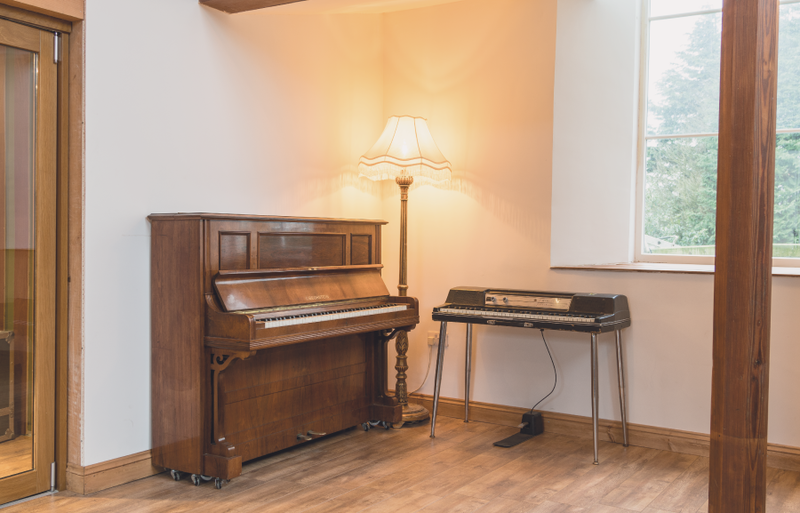 This converted chapel has been designed and built by owner/engineer Owain Fleetwood Jenkins. Copyright © 2016, StudiOwz Recording Studio.